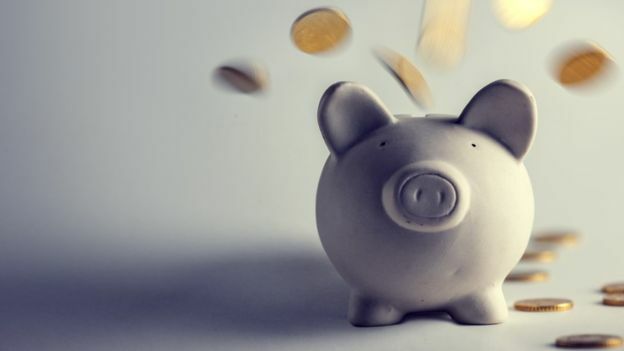 The government’s auto enrolment programme for businesses is pushing on, ensuring that more and more UK workers are contributing to a private pension scheme. The auto enrolment staging dates are staggered, so that large businesses ‘went first’. At this point, only SMEs should remain unenrolled. Here we answer the top five questions we have heard from small business owners looking to get their workplace pension schemes up and running in time for their auto enrolment deadlines. When is my auto enrolment staging date? The auto enrolment staging dates for your company depends on its size, as measured by the size of your PAYE scheme. At this point, only businesses with 30 or fewer PAYE employees have not passed their date. The auto enrolment staging date for SMEs of this size is determined by their PAYE reference number, and can range from 1st June 2015 to 1st April 2017. To find your auto enrolment staging dates, simply enter your PAYE reference number into this web app. What is a qualifying scheme? If you already have a workplace pension scheme, speak to our financial advisors today in order to see whether your scheme is compliant. Must all workers be enrolled? Can my workers opt out of auto enrolment? Employees who are eligible and are automatically enrolled into a workplace pension scheme can opt out. They can’t opt out in advance and they have one month to opt out without their contributions going irretrievably towards the pension scheme. If they do opt out, they are entitled to a refund for any contributions deducted from their salary. Importantly, as an employer, you are forbidden from encouraging or advising employees to opt out of the scheme. You must not issue opt-out forms and at every third staging date anniversary, they must be re-enrolled into your scheme. What pension enrolment records must I keep and for how long? As an employer, you will be required to keep records on jobholders and workers. They must include the employees name, NI number, opt-in notice and joining notice. You will also need to keep records on the scheme itself. This must include the reference, scheme name and the address of the provider. All the above records must be kept for six years. You must also keep records of opt-outs, but only for four years. If you are a small business looking to ensure your compliance with auto enrolment requirements, get in touch with our financial planners. We can advise on all your business’s auto enrolment needs, helping you become compliant within your timeframe. Speak to us today. Call 01992 500261 or email enquiries@gpfm.co.uk.